We offer Concrete Pump Hire alongside Ready Mix Concrete Hire Farnham Royal, however, on request provide just the Pumping services. When booking you will need to ensure you have adequate access for the vehicle. This is generally around 4 parking spaces. We set up all the pipework ourselves in preparation for the Ready Mix Concrete Lorry which generally arrives about an hour afterwards. Here at Ashville Concrete we are devoted to giving all of our clients the most dependable and responsive regardless of the size of the delivery that we are giving you. 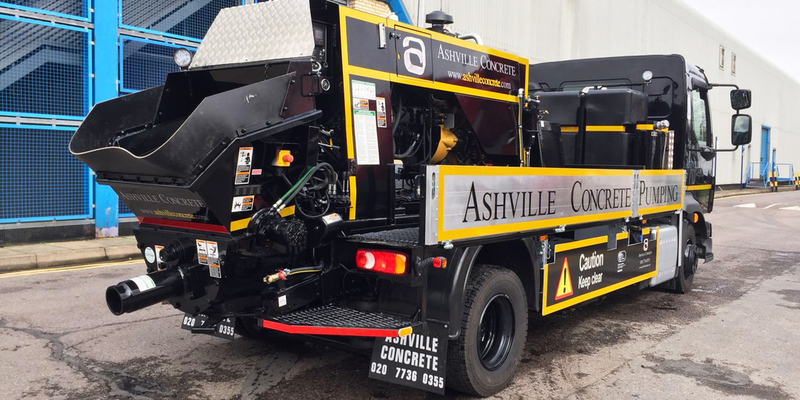 Ashville Concrete are part of the Ashville Group and are experienced enough to understand all of our customer’s needs and sufficiently little to provide personal correspondence with every order. After making your first enquiry to one of our supportive and expert staff we will stay in consistent correspondence until the point that the project is completed.